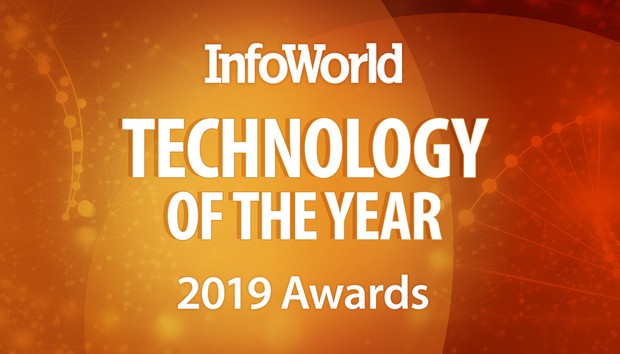 InfoWorld’s annual Technology of the Year Awards recognize the best and most innovative products in the areas of software development, cloud computing, big data analytics, and machine learning. Note that we do not have a formal submission process for the Technology of the Year Awards. Winners are chosen based on our coverage of products throughout the year. However, we welcome suggestions regarding products we should consider for coverage and for awards at any time. 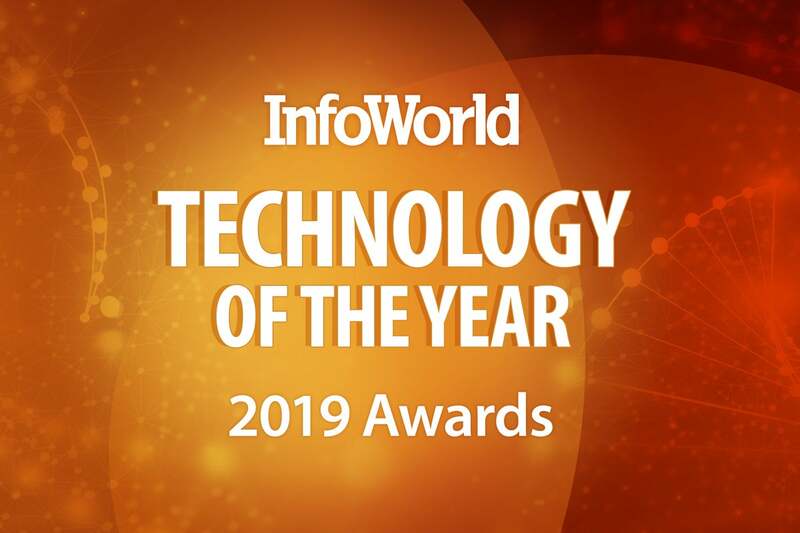 To have your hardware, software, or cloud service considered for a 2019 Technology of the Year Award, please send the name of the product and a link to product information to Executive Editor Doug Dineley before September 30, 2019. The 2020 Technology of the Year Award winners will be announced January 29, 2020. Marketing/PR: Get the promotional materials Congratulations on winning a Technology of the Year award! Look here for all the information you’ll need to tell the world. How Are Big SA Cities Preparing for Vision 2030?